2017 Has been a wonderful year for Saje Photography. Our Cherry Hill Studio has been working hard, but I must admit that I have been horrible on posting on my Blog. And per your request here it goes... Back at it. As a New Jersey Mother Baby Photographer, I get to meet and photograph so many amazing women and there beautiful Newborn babies. I met this beauty mama to be a few years back when she was pregnant with her baby boy, and now I have the privileged to photograph her again with her princess baby girl coming any day now. 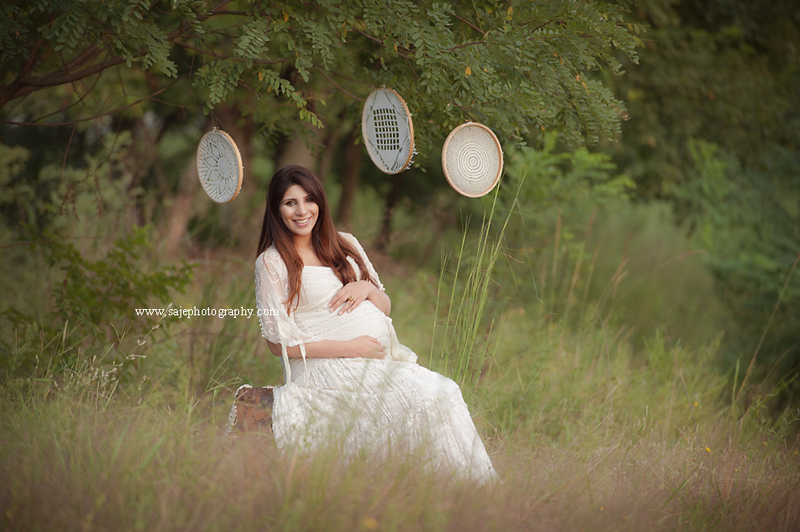 I must say Maternity photography is a special genre of portrait photography. There are moments that you witness that are so special. 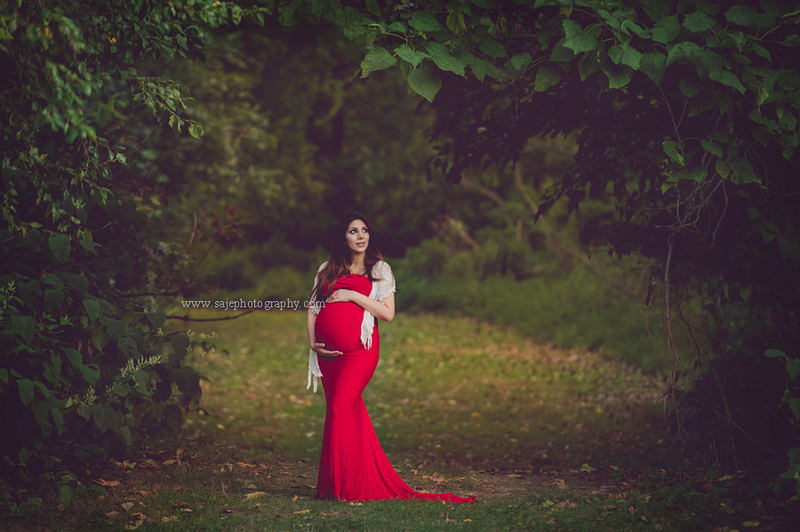 That is how I felt when I met maternity photography client, Tara and her beautiful family. 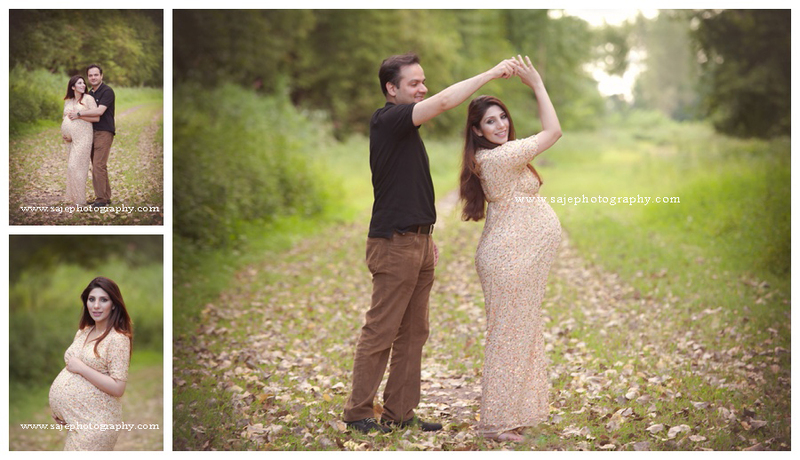 Here are just a few images that amazed me during her maternity session. And I must say her Maternity Milk Bath was so much fun and something I will always remember. I will never forget that day my beautiful baby sister texted me and said.. "I love those maternity photo shoots you do in the Milk Bath, do you think I would look great in a session like that?" It was 7 am in the morning mind you, and I had just woken up. I didn't understand the question so I picked up the phone and called her.. She repeated the question to me. I replied "Why would you want to wear a maternity dress for a milk bath photo?" I was puzzled...And just then it clicked... I am going to be an aunt... I should have said that my baby sister & her husband have been trying for years to have a baby and for years they thought it just couldn't happen. I am sure like many.. As soon as they decided to stop trying to get pregnant that is when it happened. I immediately started sobbing. I was so happy that my baby sister was soon going to become a mom. That she would be able to enjoy all the special moments that I was able to enjoy in life with three little girls. I think I cried for a whole 5 min. Boy do I wish I did this for myself when I was pregnant with my now 20,15,10 year old daughters. So I will live through her.. And the best part I will be an aunt of a little girl very soon.. I am the aunt of 3 handsome little boys but finally we get a girl in my family! If I could say anything to all you moms out there that are pregnant and thinking of getting pictures of yourself.. YOU are Beautiful. It doesn't matter if you can or can not afford a photographer, pick up any camera and remember these moments.. This will be your one and only pregnancy with this child.. Remember everything about it, the good the bad and the in between. Even if you take those photos and you hide them under a pillow. Remember these moments because when your children are grown they will never remember you for being heavy or any other hang ups that us women put on ourselves. What they will remember are the moments. The Love that you guys shared. Children love us unconditionally. We need to make sure to remember that as women. Thank you my beautifully amazing sister for allowing me to photograph you during this special moment, and I am not done.. Be sure to check back for more amazing images to come. This journey of pregnancy will be something you will never forget..
Summer 16 has been wonderful leading us into Fall 2016.. And as the summer days end.... I have to get in all the maternity sessions I can possible book in a month. I do seriously have the best job in the world! 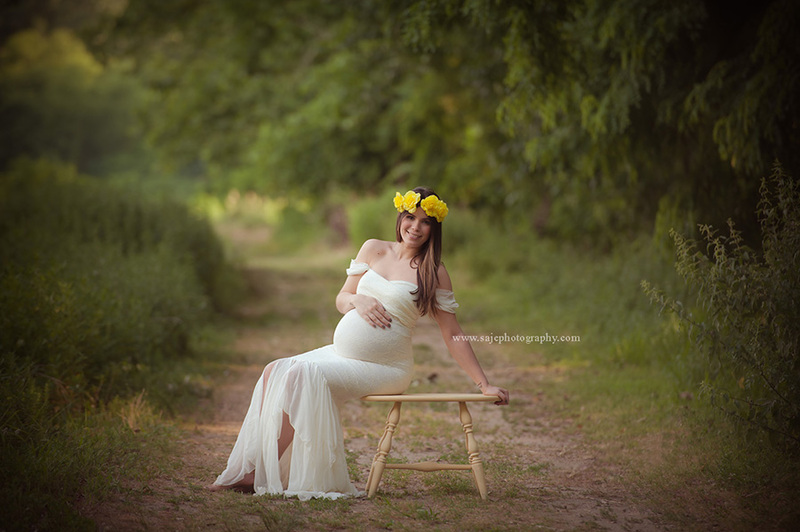 As a New Jersey Maternity Photographer. I have the opportunity to meet the sweetest first time moms! 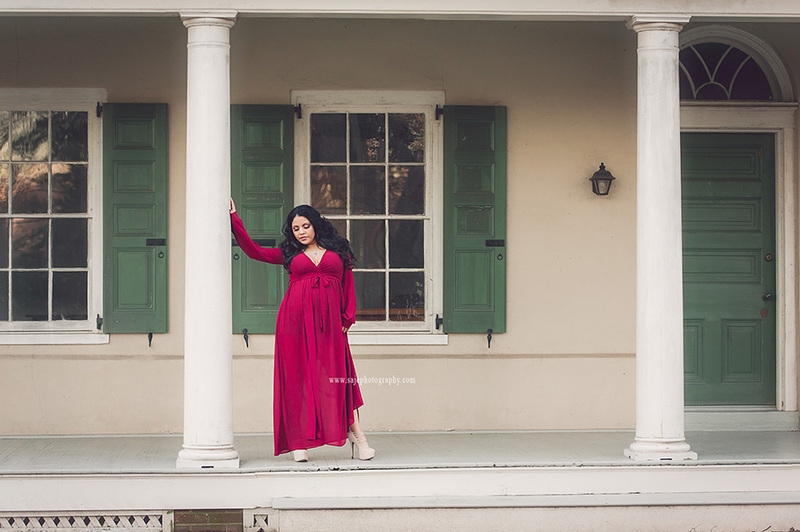 This shoot in our local NJ Park was much fun, and isn't she just stunning? Shawana was just breathtaking. This beautiful Punjabi mother to be has the best pregnancy glow ever. I know I would have another 5 more newborn babies if I could look like that when I was pregnant. Shawana and her husband were absolutely the sweetest and they were expecting their first child this Fall. Their sweet baby boy is on his way. I cant wait to meet the new bundle of Joy when there newborn baby comes out of the Hospital. 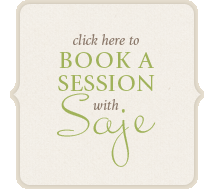 Saje Photography specializes in maternity, newborn and child portraits. We love photographing in our Cherry Hill NJ Studio or on location in the natural light. We proudly serve the New Jersey area and its surrounding areas. NJ,NY,PA, and Delaware. 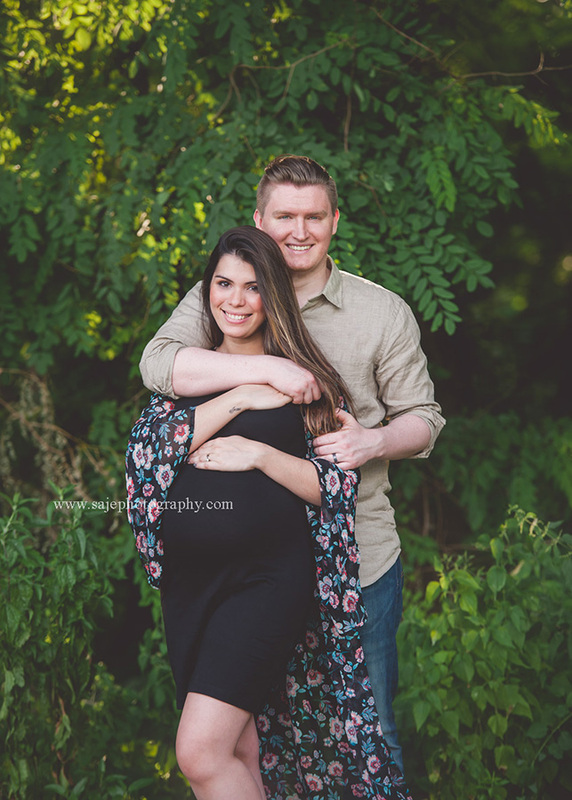 Be sure to check out our newborn and maternity portfolio on Saje Photography.com If you are interested in booking a session, you can contact the Studio at 856-912-0731 or via email at amy@sajephotography.com. We look forward to working with you. 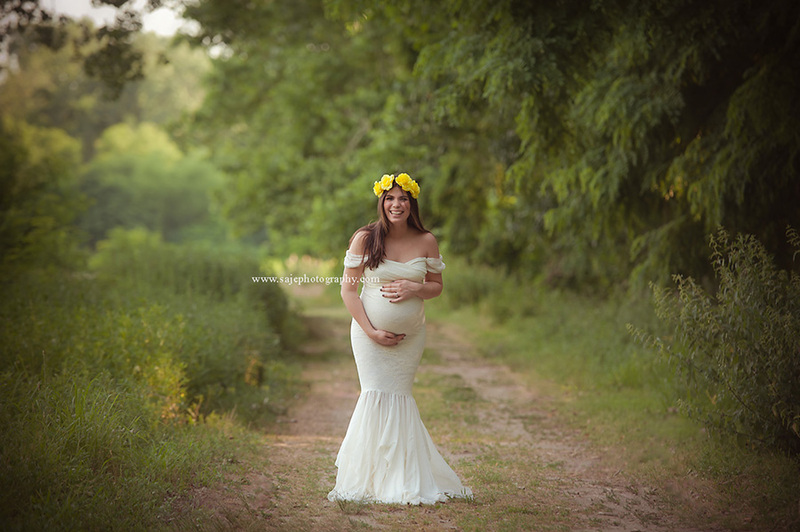 What a gorgeous summer maternity session! 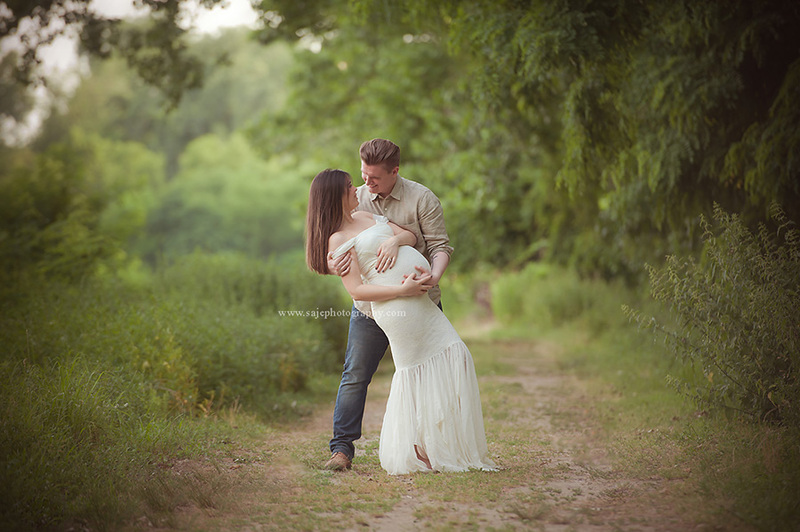 This beautiful couple drove a ways to meet at a park for their Maternity session. While looking for a New Jersey Maternity & Newborn Photography studio, they stumbled upon my website and reached out to me right away and decided to take the drive down to our Cherry NJ Studio. I was so happy they did..
celebrating this quickly passing season of life. These are your first moments of motherhood, and they are priceless! A professional portrait session is the perfect way to capture your gorgeous glow and intense emotions as timeless art. Pregnancy is absolutely one of the most amazing things to experience! After having three beautiful children myself, it still blows my mind these beautiful newborn babies bodies are created in 9 months. What miracles! So to say it's an honor to photograph a family's maternity and their new baby, is just brushing the surface of how I feel about photographing this moment in time. It's absolutely beautiful. 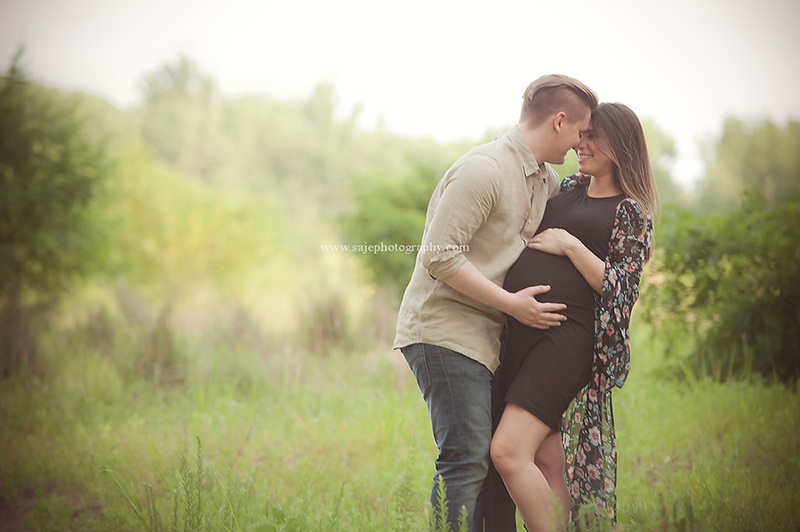 For me when creating beautiful maternity images I love to capture the emotion and miracle of this time in the clients life, but also to make the experience itself something to enjoy and one they will always remember. Let's face it in this 9 months of pregnancy mommies go through so much during this time. 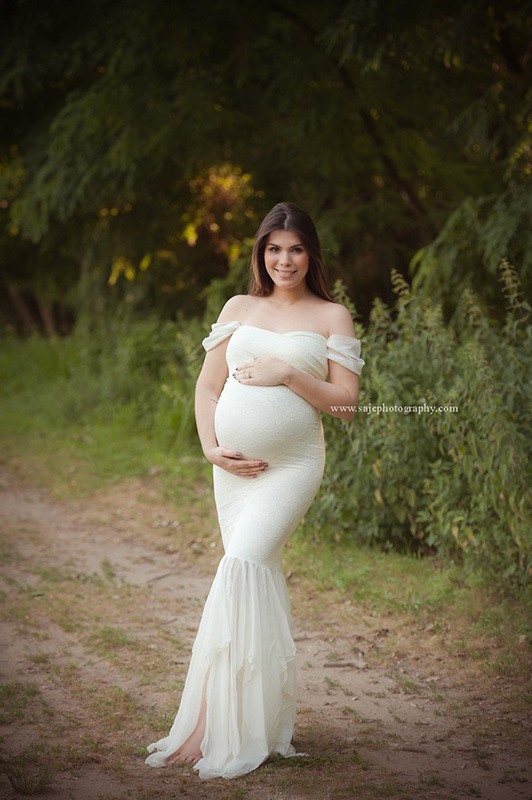 So when this beautiful mommy to be came into my Cherry Hill NJ studio. I had just the perfect choice for a maternity gown for her to wear. The end result, gorgeous photos to share with all of her family and friends. I am sure these will be save for many generations to come.